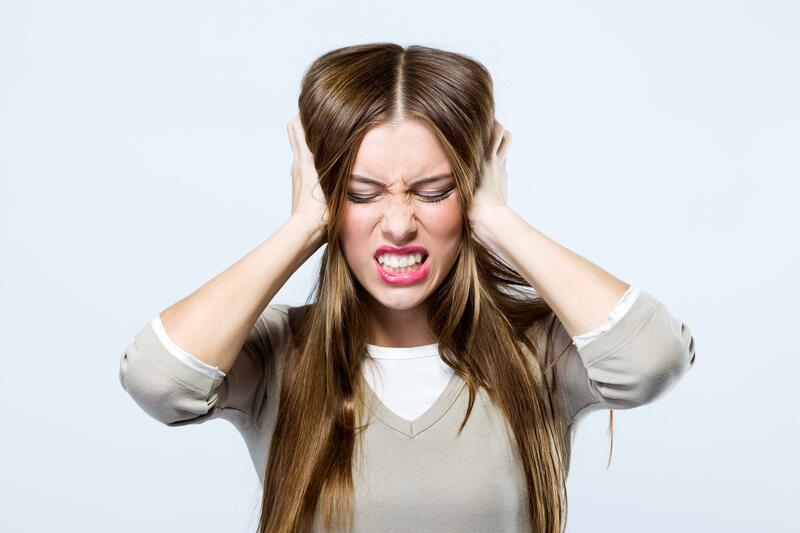 Our natural “fight or flight” stress response can sometimes go a little overboard. It’s supposed to help us escape injury or death in an emergency and then return to normal after we’ve fought or flew. But, that doesn’t happen too well in our current lives – it becomes a long-term reaction. It becomes chronic. Do you experience any of these? Well, read on because I have a list of foods, nutrients and lifestyle recommendations to help you lower this stress hormone naturally! Too much of the stress hormone cortisol can have several negative impacts on your health but there are many proven ways to reduce levels of cortisol naturally. The Coconut Oil Craze – Should You Believe the Hype?